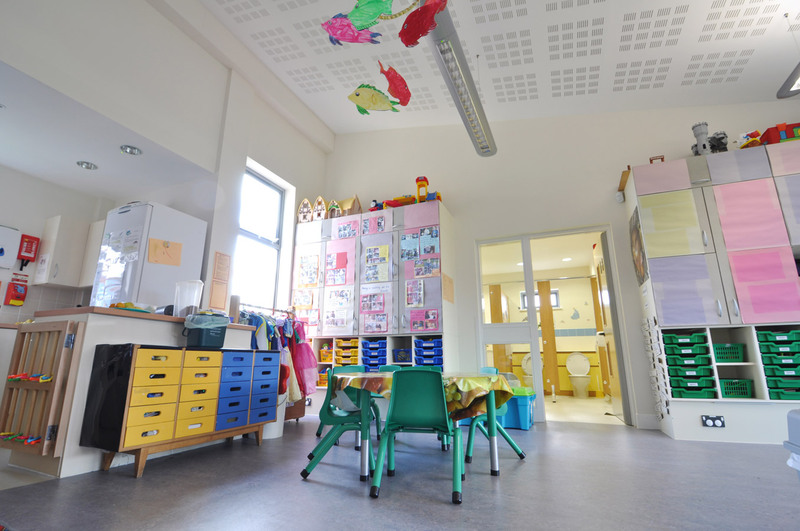 The works comprised of the design and build of an award winning nursery facility within the site of an existing primary school. 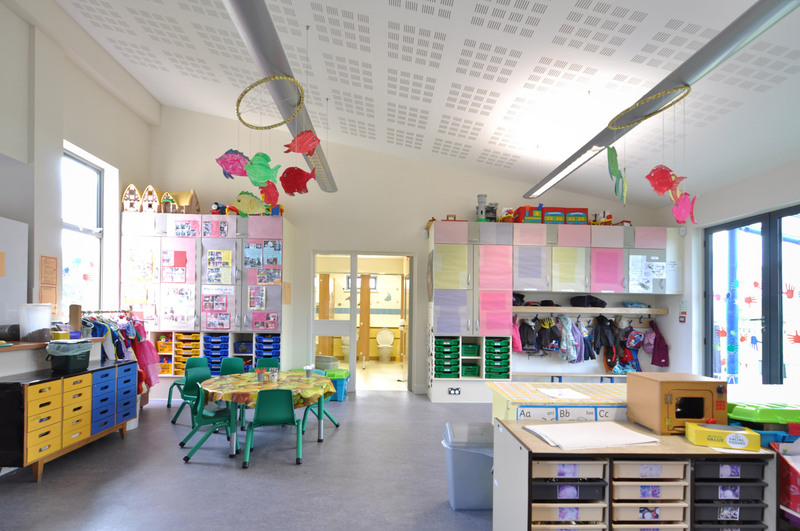 The design was a development of new nursery units ranging in size from 24 place – 42 place nursery, day care and after school facilities. 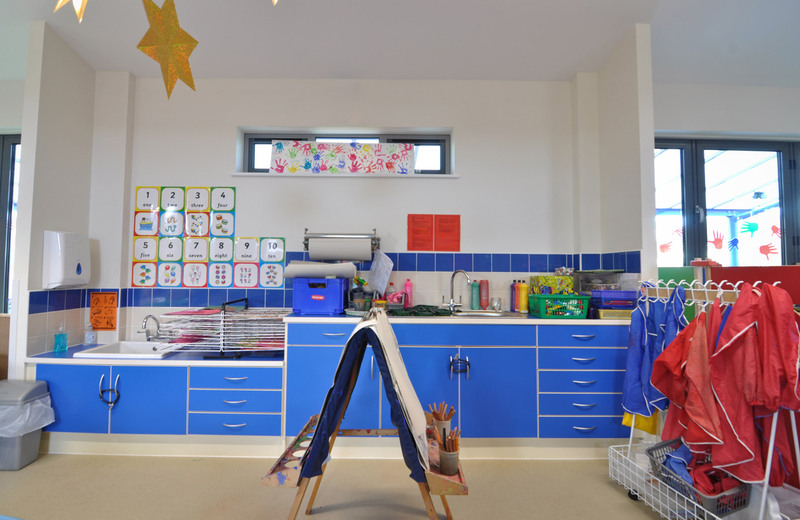 The construction works were awarded through the Gloucestershire County Council Contractor Framework as part of a package of three new nursery facilities, all to be designed and completed within stringent time constraints. 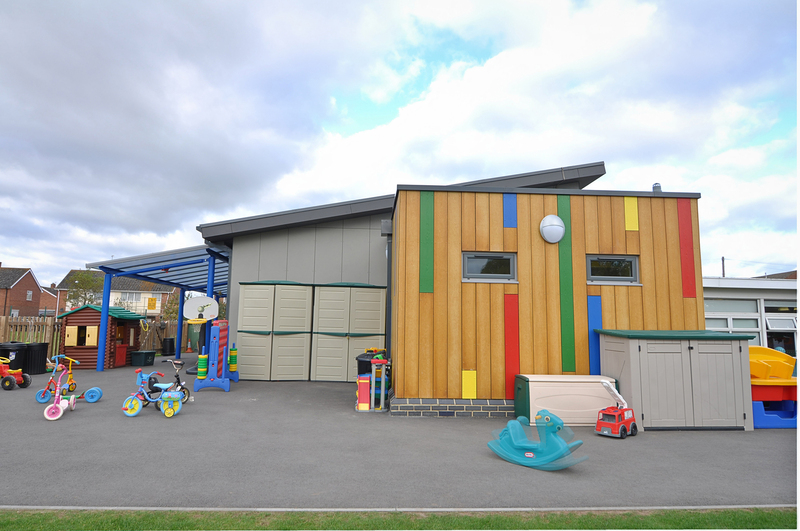 Our design choice was for a timber frame solution, giving effective cost value in a roll out programme of off site production. 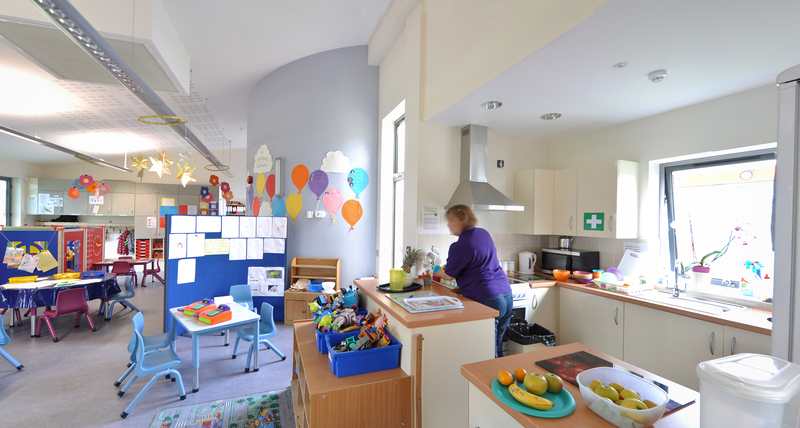 Internally the spaces are naturally ventilated and lit, with large folding sliding glazing to one elevation leading to covered play areas, allowing free flow of children’s play activities from inside to outside.